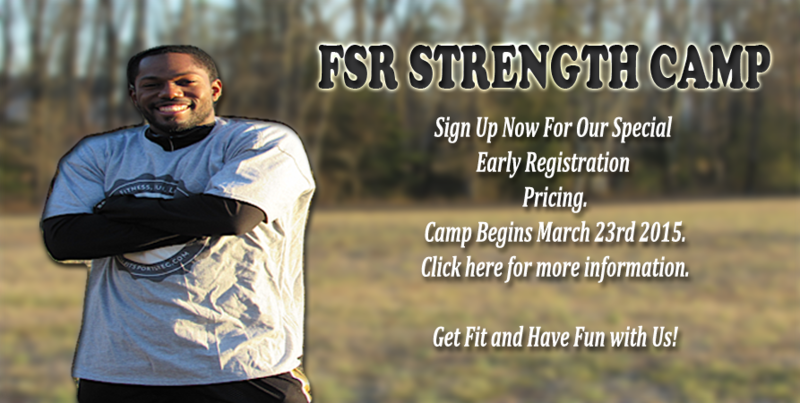 HIS GARDEN NATURALS IS OFFERING A SPECIAL 15% OFF ON ALL HAIRSTYLES $85.00 AND UP FOR NEW MEMBERS WHO SIGN UP FOR FSR STRENGTH CAMP. BOOT CAMP BEGINS TODAY!!! SIGN UP HERE AND ONCE I GET CONFIRMATION, BOOK AN APPOINTMENT!